Not Jason Bourne. Not Jack Reacher. His name is JC Bannister. 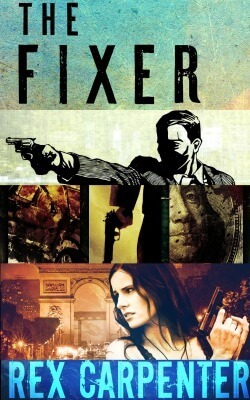 And he is The Fixer.